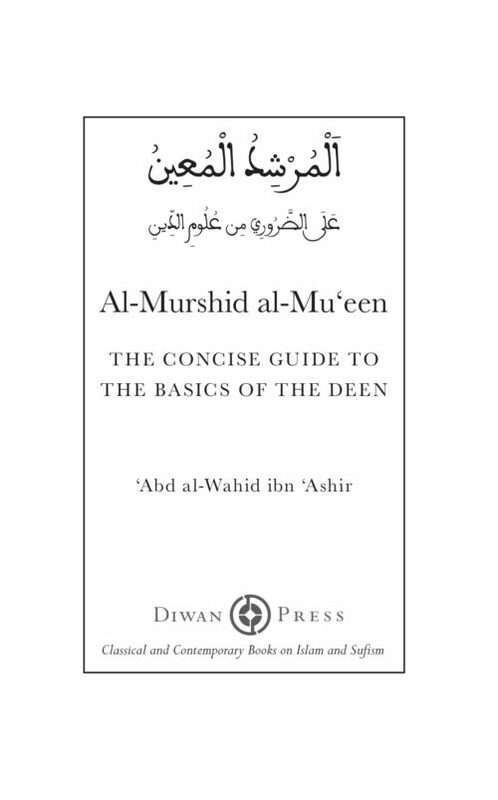 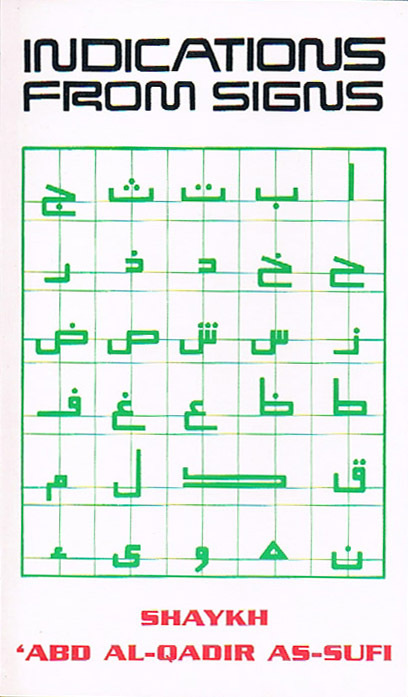 Al-Murshid al-Mu’een – the Concise Guide to the Basics of the Deen – is a widely recognised primary text for learning Islam in North Africa. 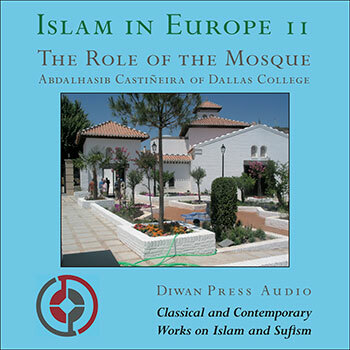 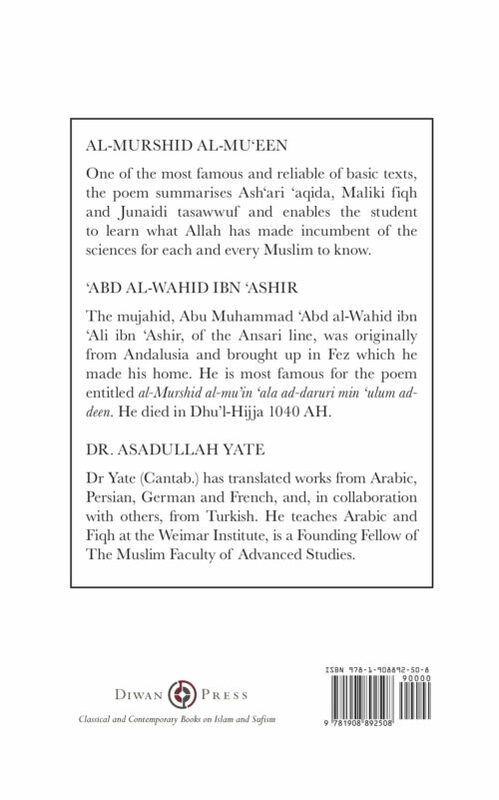 In it the author, Abd al-Wahid ibn ‘Ashir, summarises in verse the three sciences of Islam, Iman and Ihsan. 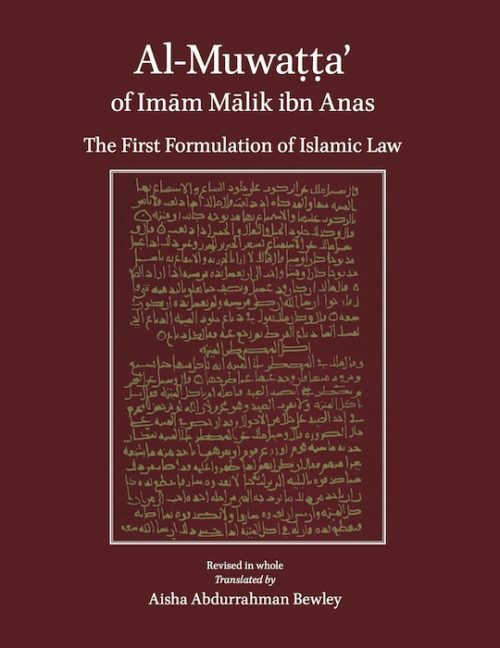 The first formulation of Islamic Law based on the behaviour of the people of Madinah during the time of the great Companions, Al-Muwatta is the blueprint for a just and radiant society. 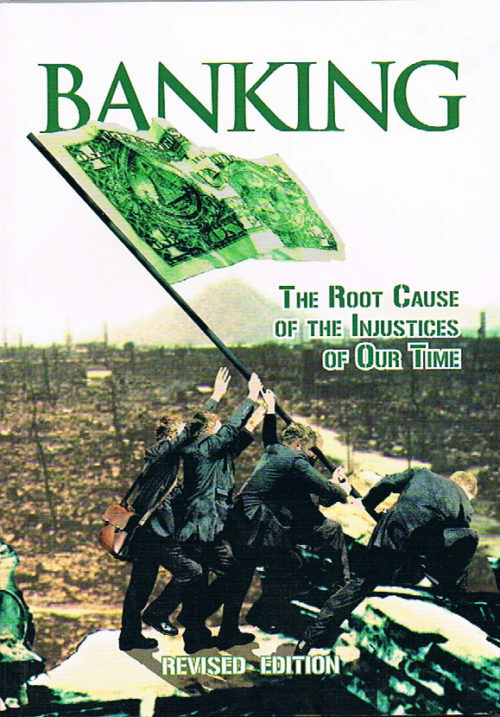 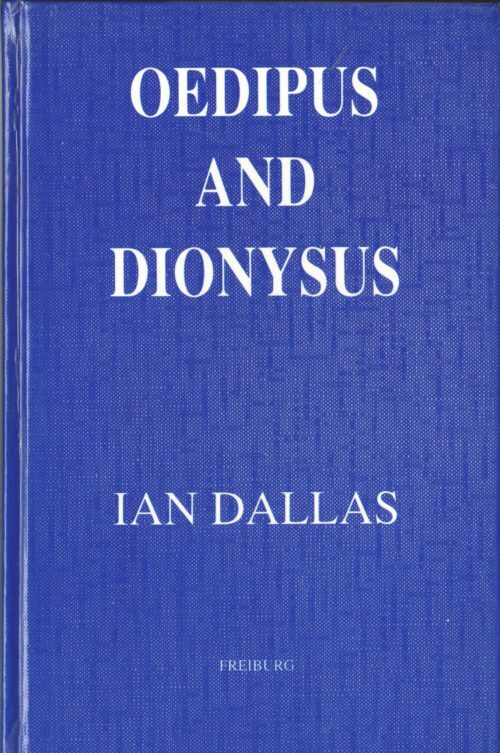 The original 1987 Norwich seminar Usury: The Root Cause of the Injustices of Our Time, whose proceedings form the core of this work, had an extraordinary effect. 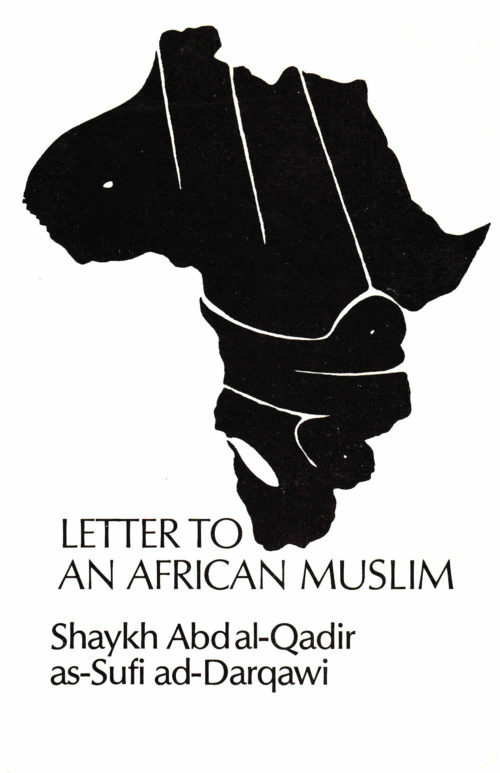 Here is an argument that goes to the core of the matter in one bound. 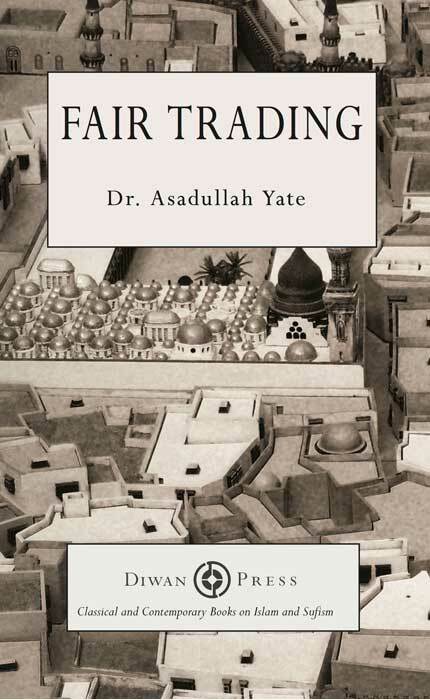 Fair Trading is a valuable outline of the much neglected area of the laws of trade in a non-specialist language that should be accessible to anyone. 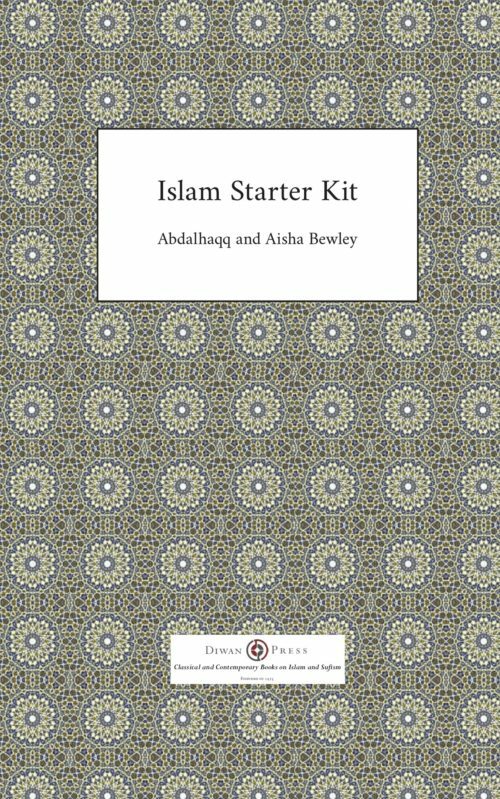 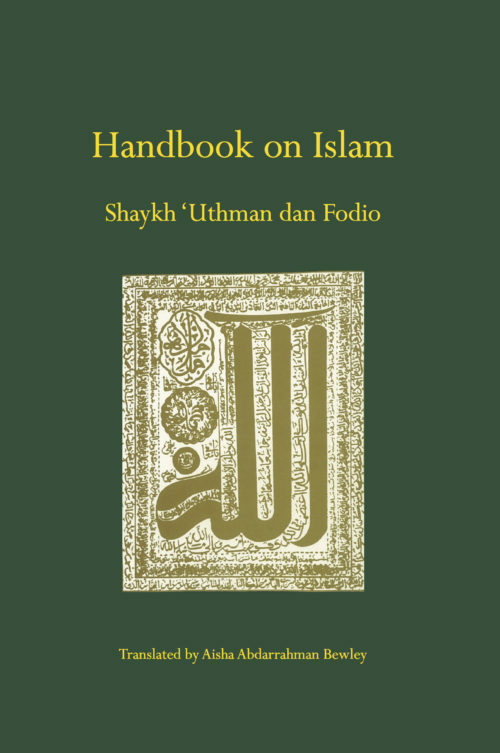 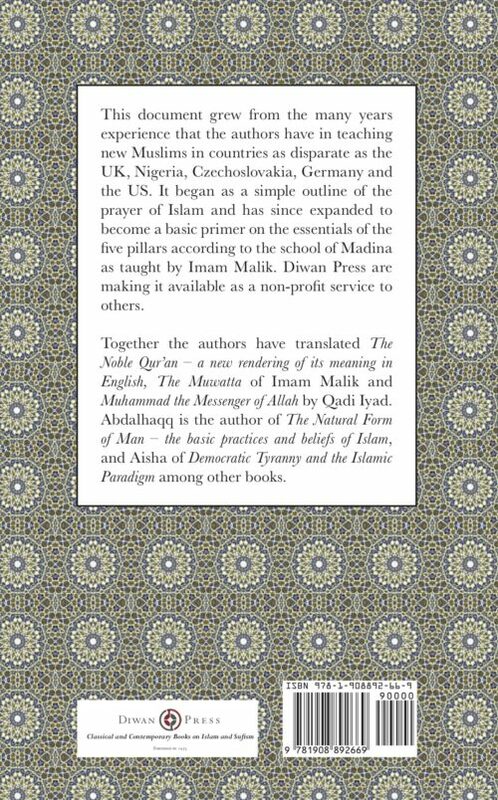 A manual on how to establish Islam, with understanding, by the famous West African Shaykh who led the jihad (struggle in the way of Allah) which established the Muslim Khalifate in Northern Nigeria in the 18th century. 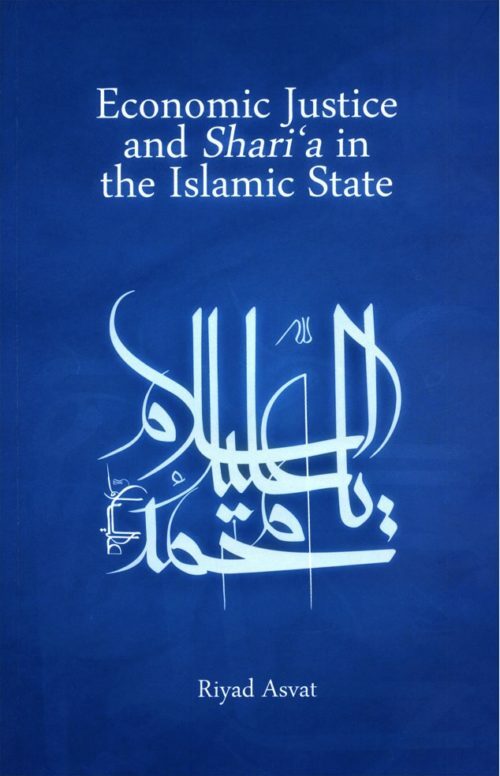 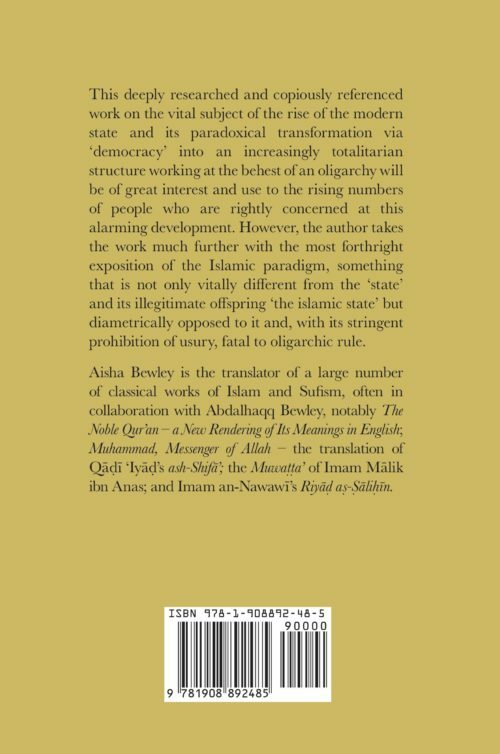 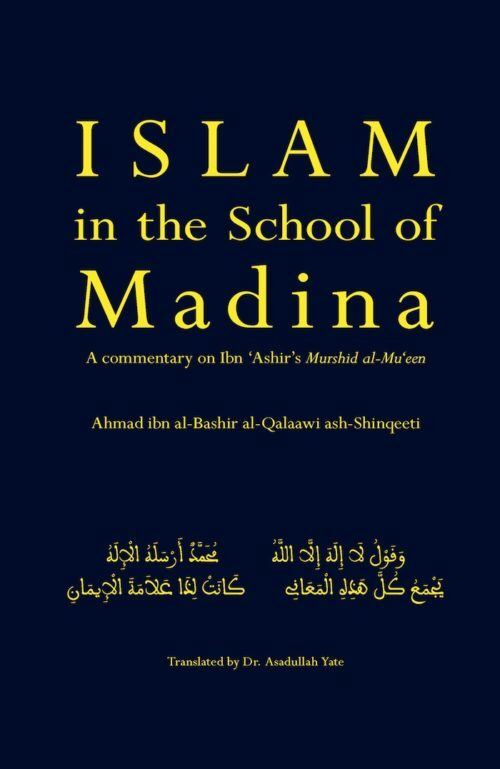 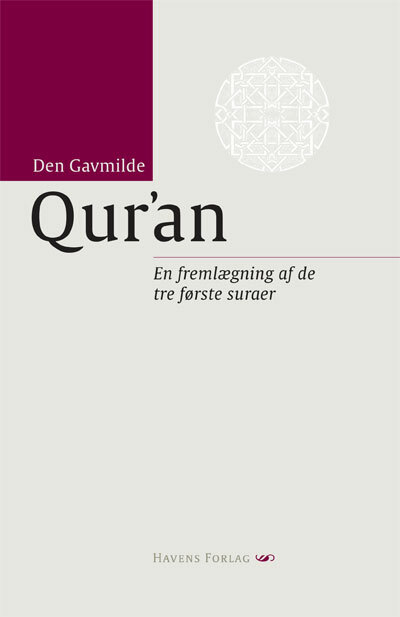 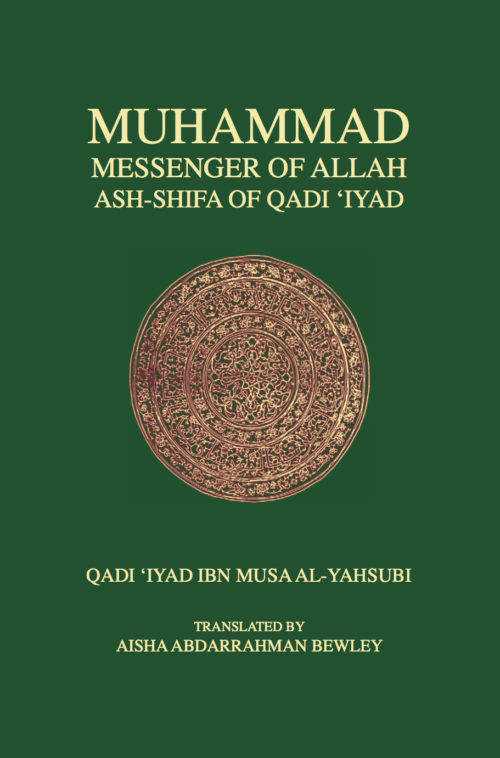 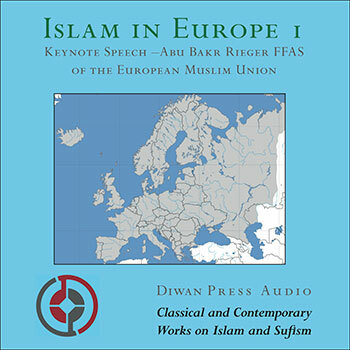 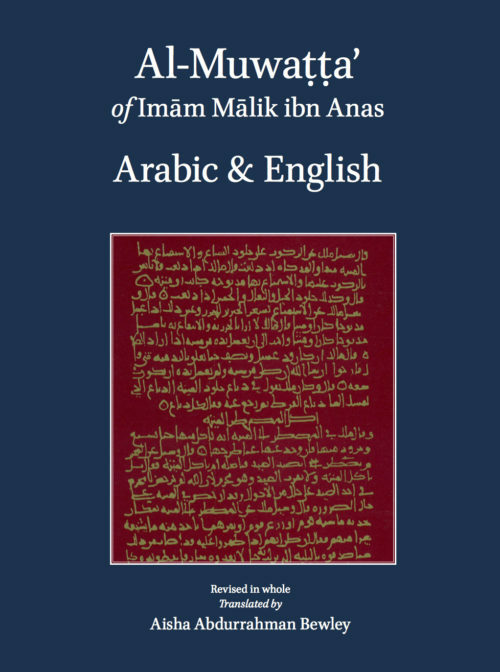 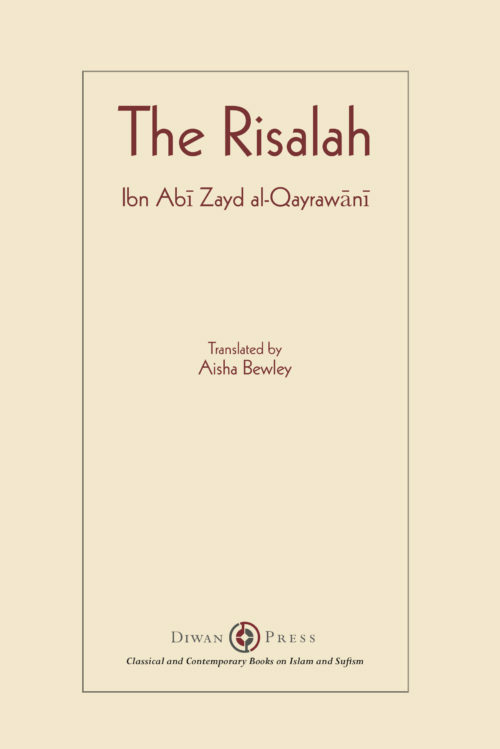 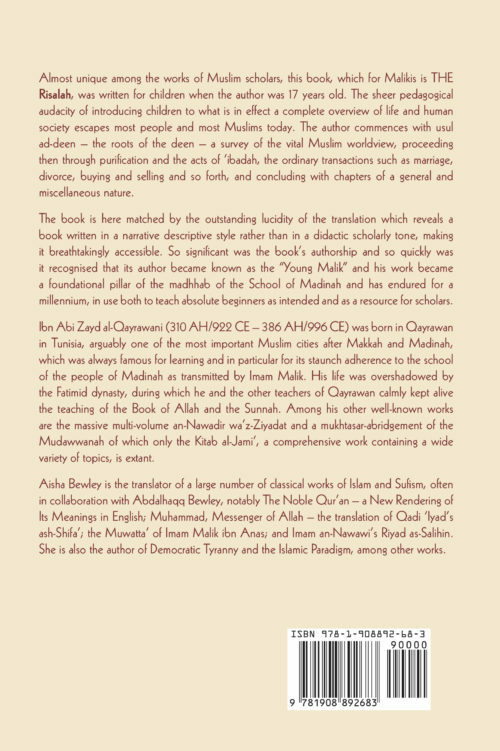 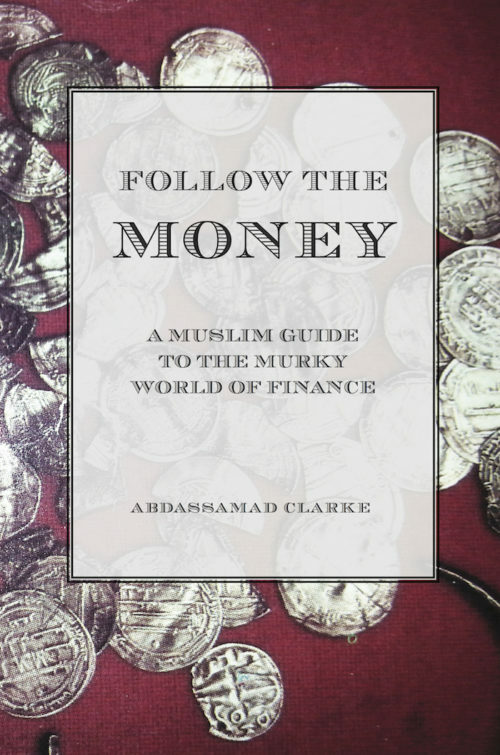 Mufeed al-‘Ibad, of which this book is a translation, is a summation of all the previous commentaries on the work of Ibn ‘Ashir on Ash‘ari ‘aqida, Maliki fiqh and Junaydi tasawwuf. 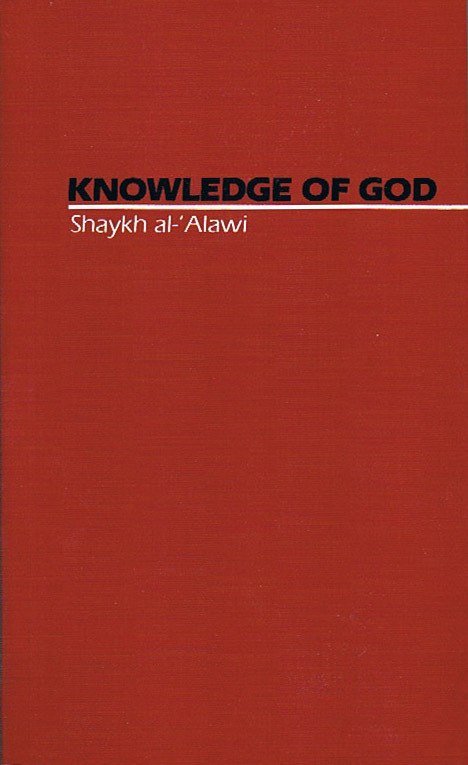 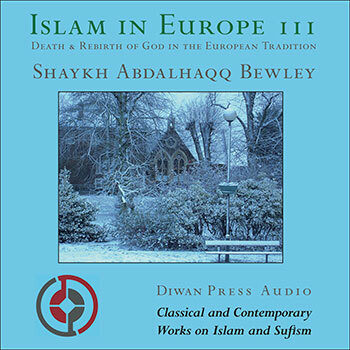 Shaykh al-Alawi has taken ibn al-Ashir’s verse poem, itself a summation of Islamic teachings, and made it a vehicle for making plain the unitary knowledge, the hidden doctrine, that lies beneath every phenomenon of outer wisdom. 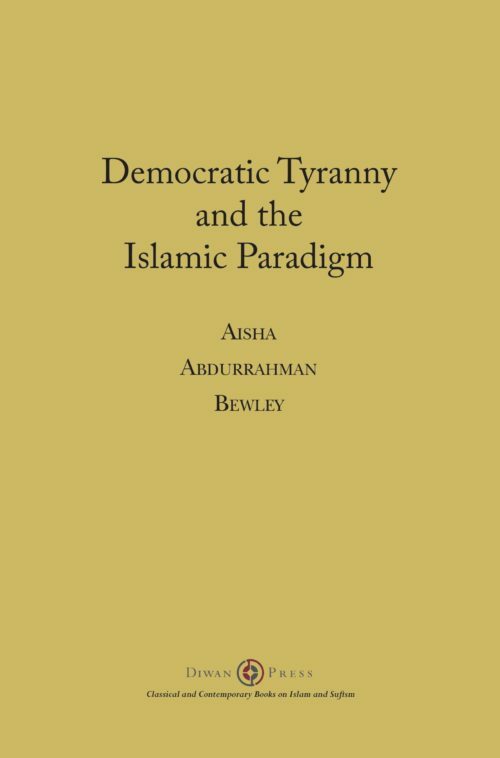 “In order to understand the present enslavement of our Islamic nation it is important to recognise the forces involved, their deployment, effect, power and weakness.” Even more relevant in the age of AFRICOM than when it was written.